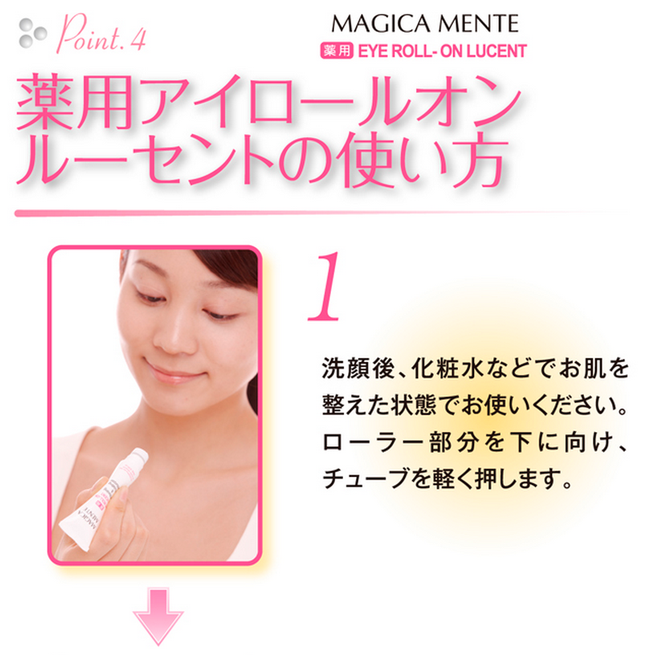 as well as providing whitening effect and moisture. 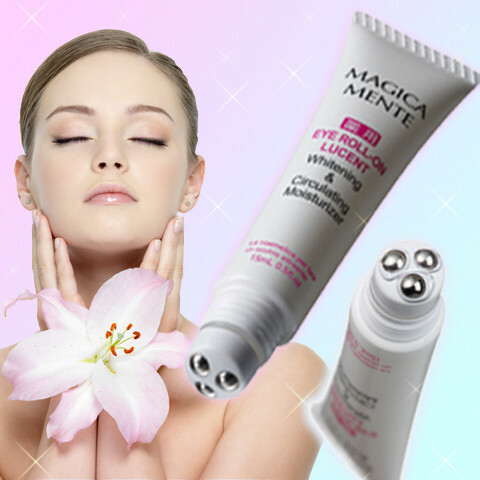 of Magica Mente, gently massaging the sensitive skin. and taking care of wrinkles and sagging. 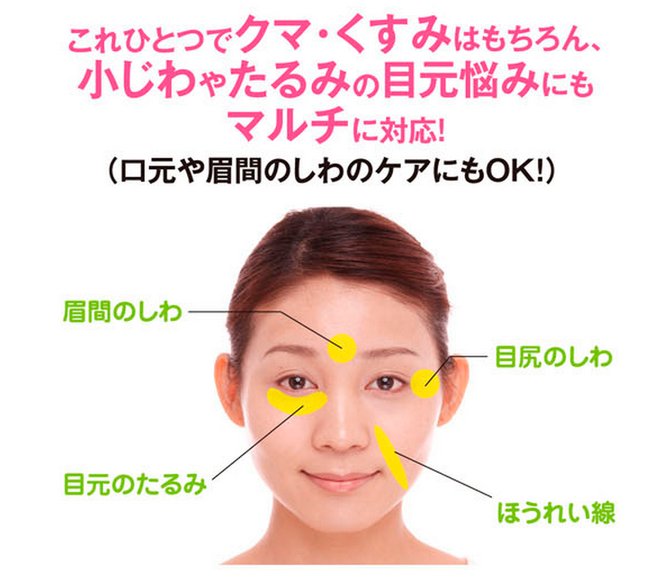 > With plenty of hyaluronic acid and collagen, it provides abundant moisture deep into the pores. > Medicated. 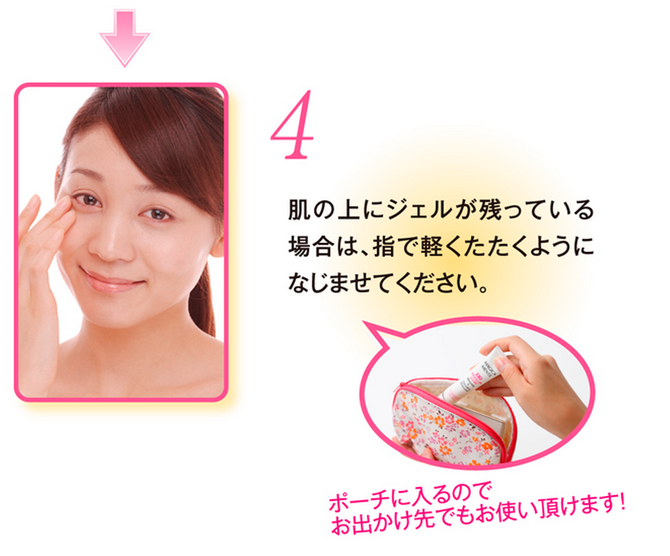 Also preventing smears and spots on the skin.